Some employees have employment contracts with their employers. 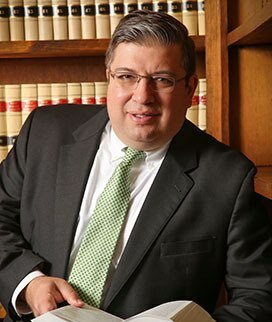 In many cases, these contracts set forth the reasons for which an employee may be terminated and the compensation and benefits to which he or she is entitled. However, employers do not always live up to what they are supposed to do under employment agreements and you then have a breach of employment or consultant contracts. All independent contractors should have a contract with the company or individual for whom they are working. These agreements set forth the terms of the engagement, including the agreed upon compensation. 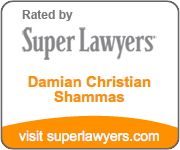 The Law Offices of Damian Christian Shammas, LLC represents employees and independent contractors who have not received what they are entitled to under their employment or consulting agreements. If you believe that your contract has been breached, contact the Firm today for a free consultation to determine what you can do to make things right.